It’s official. 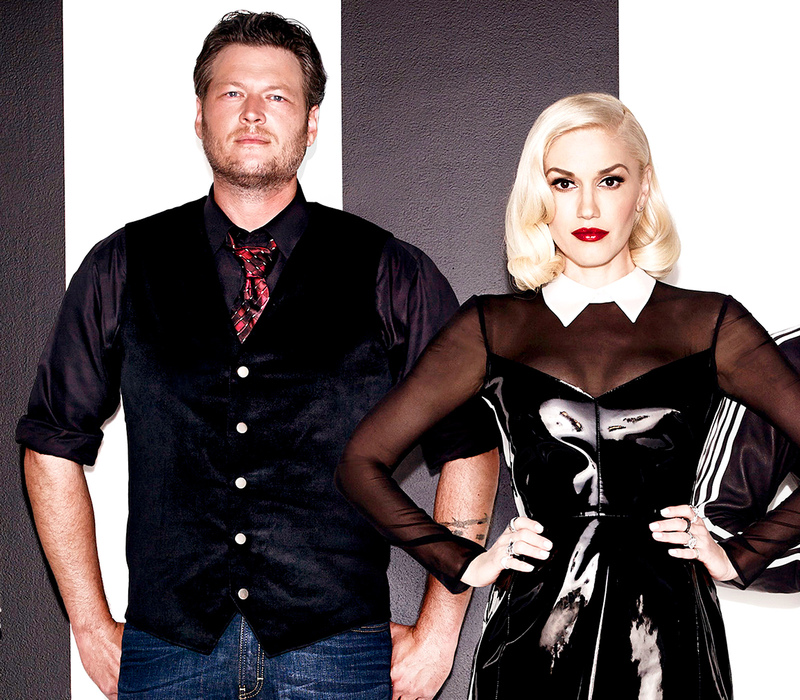 Blake Shelton and Gwen Stefani are a couple! The two recently-divorced Voice cohosts confirmed that they are, indeed, a couple as has been rumored for some time. There have been rumors of a romance between the two was peaking after a very romantic Halloween weekend. Blake Shelton recently divorced country star Miranda Lambert, and Gwen too is fresh off a split from rocker Gavin Rossdale. We wish the couple lots of love!